RGV CDL Services, LLC. 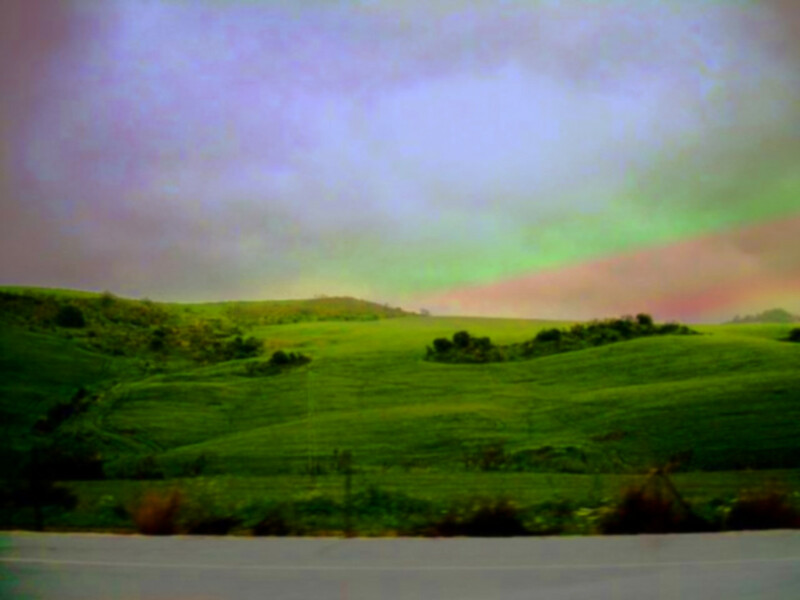 | Training commercial drivers one at a time! Helping Truck Drivers to become the Best! Our mission is to help hard working individuals obtain their Commercial Driver License in order to accomplish their goals. Are you are looking to take advantage of the great demand of truck drivers in our border towns? Call us! You can apply to drive 48 states or just limited to Texas. You can also apply your written test in Spanish to drive in Texas only. (Road test examination MUST be completed in English). Your web browser doesn’t support Frames! Please upgrade! 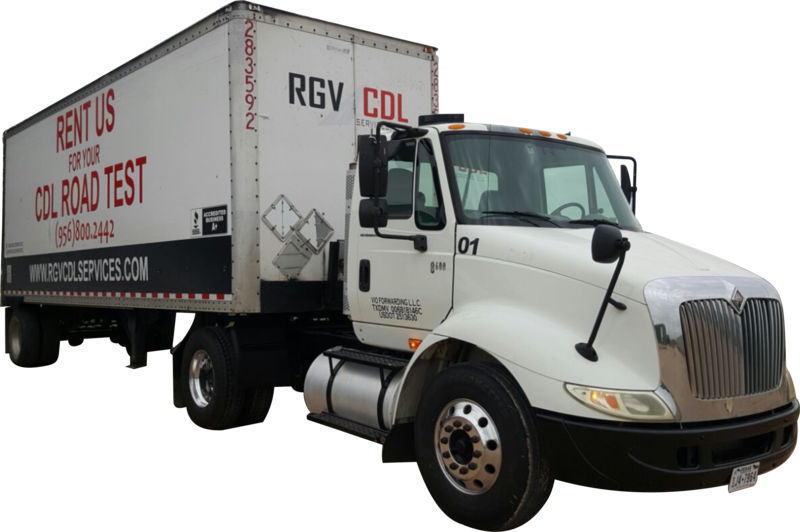 RGV CDL Services provides the community of the Rio Grande Valley and surrounding areas with their Commercial Driver's License needs. Our mission is to help hard working individuals obtain their CDL in order to accomplish their goals. Whether you are looking to take advantage of the great demand of truck drivers in our border towns, or ready to start your own trucking business, We've got you covered! Are you needing help shifting? We got you covered! We offer a manual transmission practice program as well. 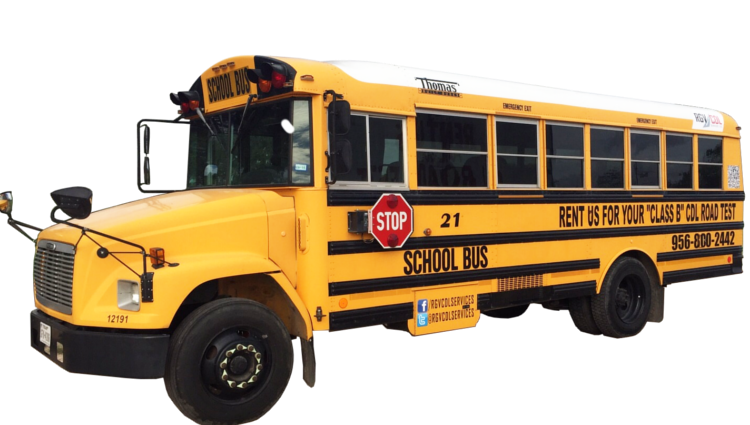 We offer “Class B” vehicle with air brakes in which you can obtain your passenger endorsement and school bus endorsement. 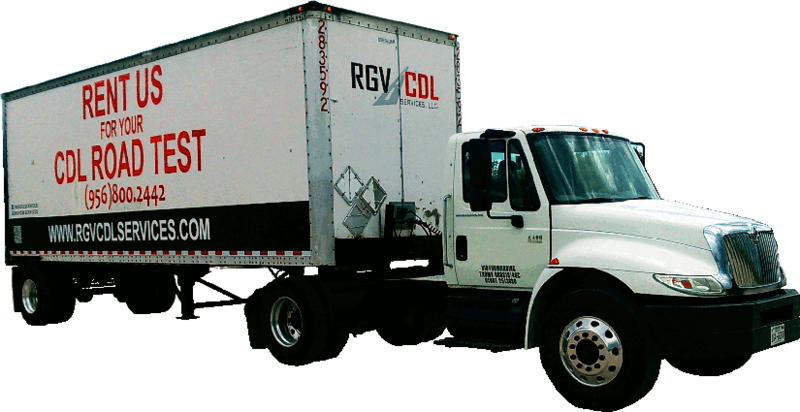 RGV CDL Services, LLC. 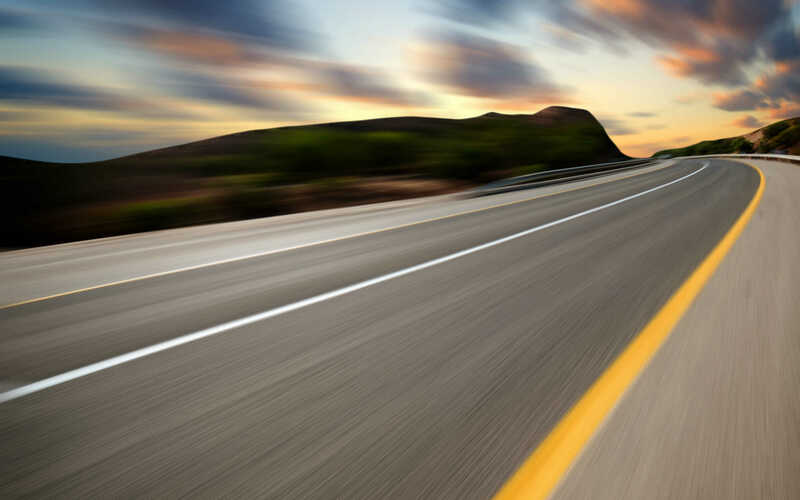 helps you set up a road test appointment, we require a deposit of $300.00 at the time of reservation, the reminding amount will become due on the first day of practice. Are you ready to succeed in this venture? If you need further information about our services don’t hesitate to contact us.